 The Petley-Hare Client Centre web portal and app is always there when you need it. 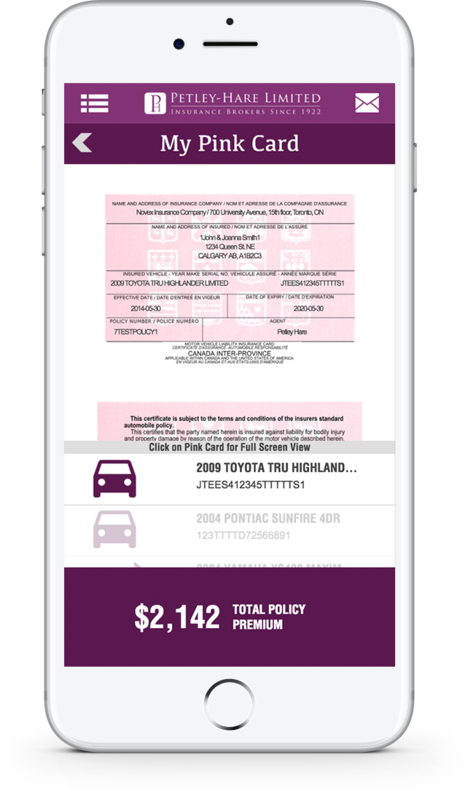 Stay on top of your insurance coverage at any time. 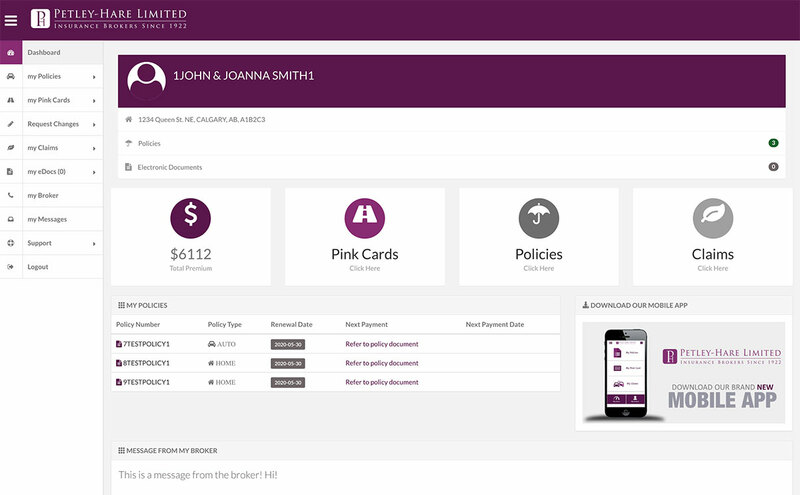 Your insurance information, pink cards, payments, coverages, and more all in one convenient place! 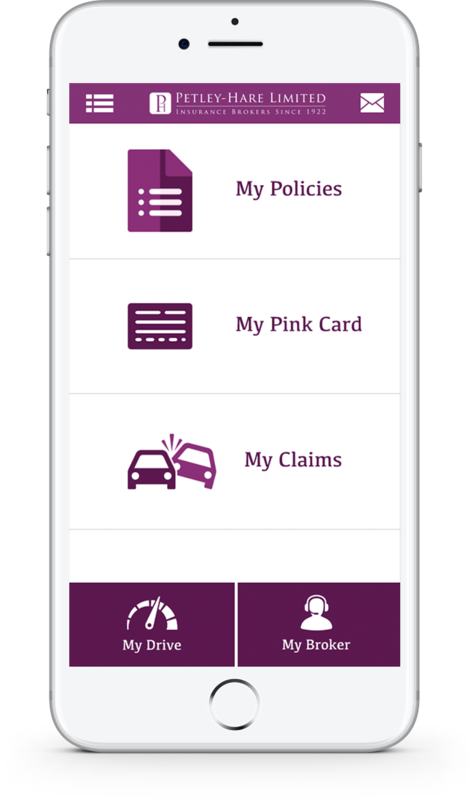 With the Client Centre App and Online Portal, you'll easily be able to view and print your pink card at any time. 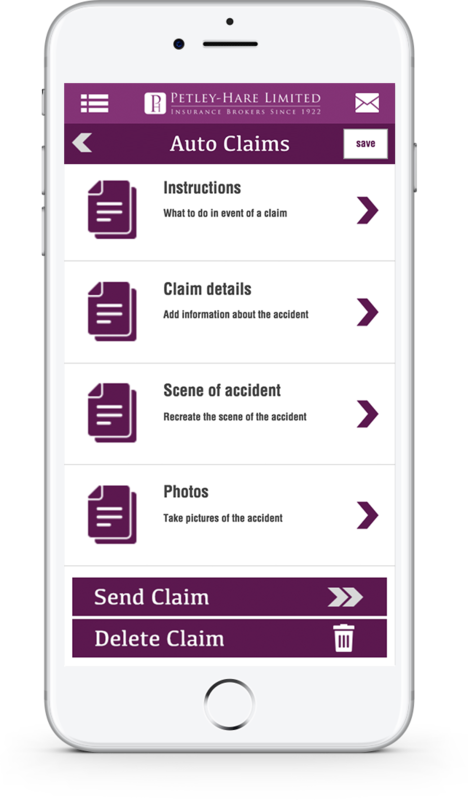 Submit a claim from the scene of an accident and the App will even help you find the closest tow truck, mechanic or taxi near you! 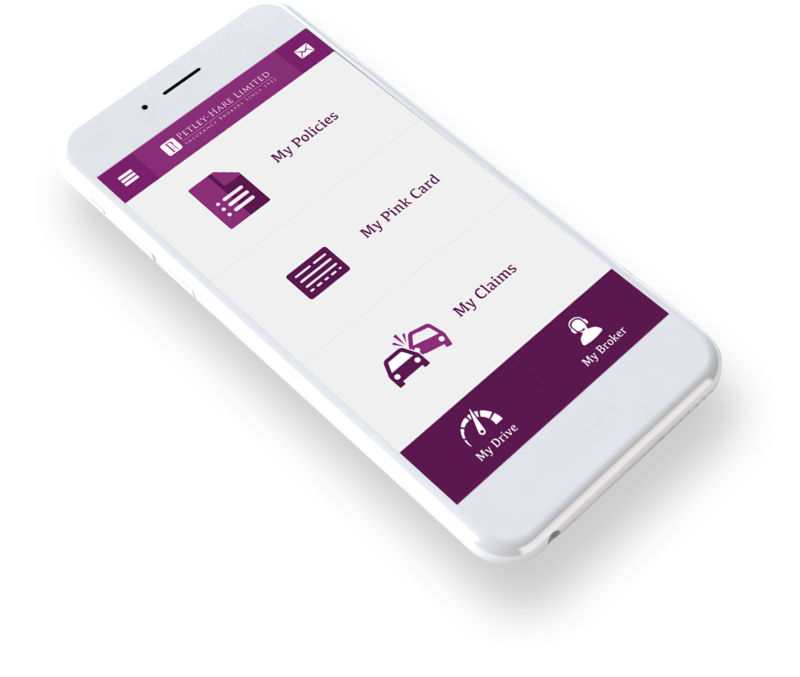 Download the Petley-Hare Client Centre app today! 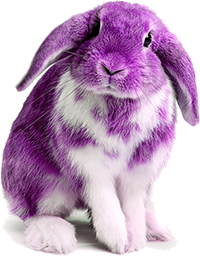 Available on iOS and Android devices. It's always there when you need it.